Now take a non stick pan and add onion and ginger mixture to it. When onions turn golden brown add tomato puree. Add Cardamoms and cook the mixture till 5 minutes. Add Salt, Red chili powder, Sugar and Turmeric. Add curd and let it simmer for 5-8 minutes. After cooking whole mixture / masala now add Paneer to this and let it simmer for 5 more minutes. Serve hot with Naan / Chapatti or Parantha. Hi Chitra... your recipe sounds good. But can u tell me that I should use big(black) cardamom or small cardamom? 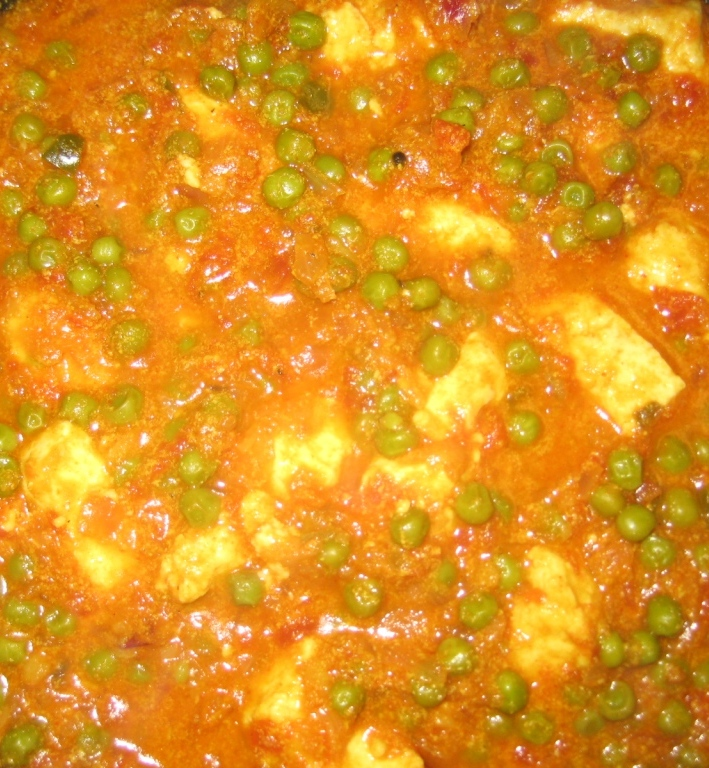 Hi chitra...yesterday i tried ur Shahi Mattar Paneer. It was very tasty.